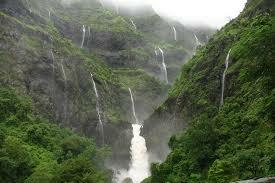 Nature’s gift in lap of Western Ghats: Amba Ghat!! 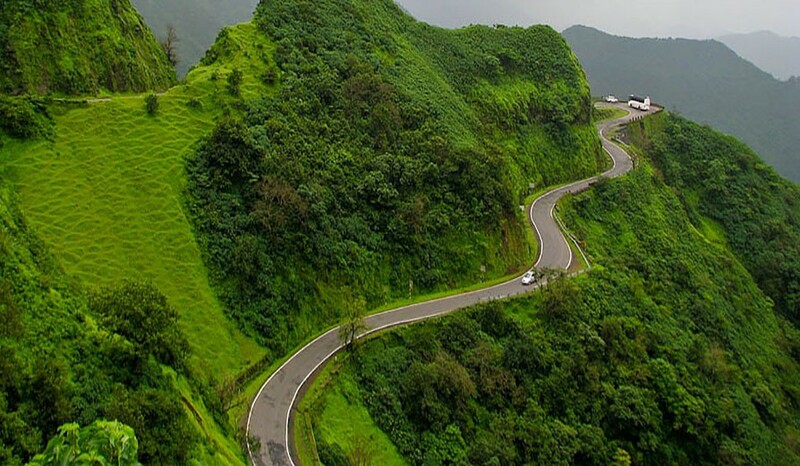 A picturesque mountain pass is exactly located between Ratnagiri district and Kolhapur highway at a height of 2000 feet above sea level. As Third Eye Explorers is known for exploring newer destinations, this upcoming nature getaway offers the serene landscapes of Western Ghats. 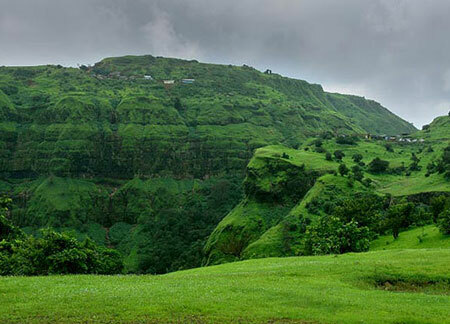 It lies in the buffer zone of Bison Wildlife sanctuary, rain-forest and Sahyadri tiger reserve. 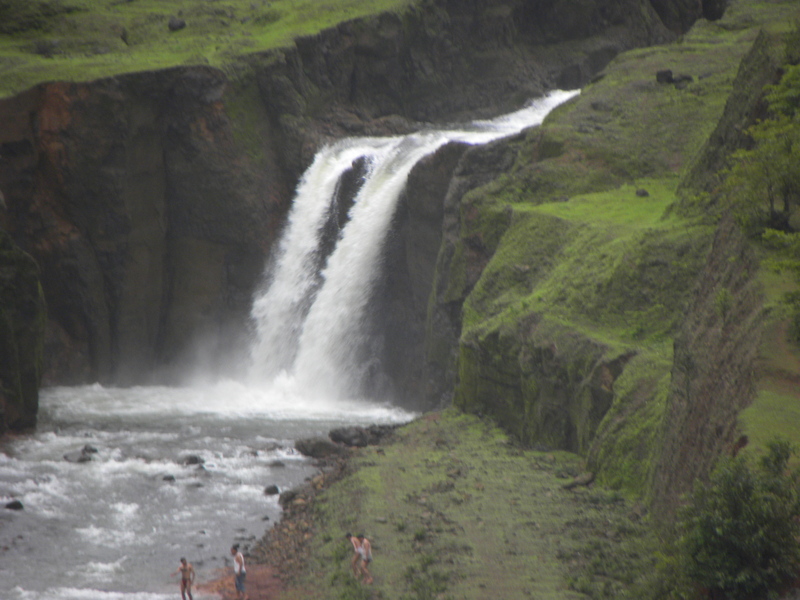 Enjoy its huge jungle along with Manoli dam, Pawankhind, Marleshwar waterfalls, etc. 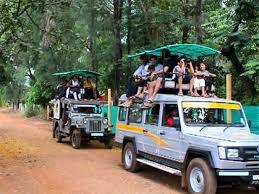 As it is an upcoming tourist destination, one can expect very basic facilities for stay and travel. 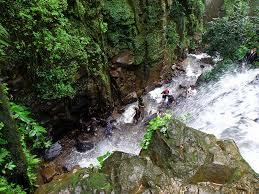 Not to deny, Amba Ghat is one of the popular getaway in Monsoons.